Sacher Zelman Hartman, P.A. 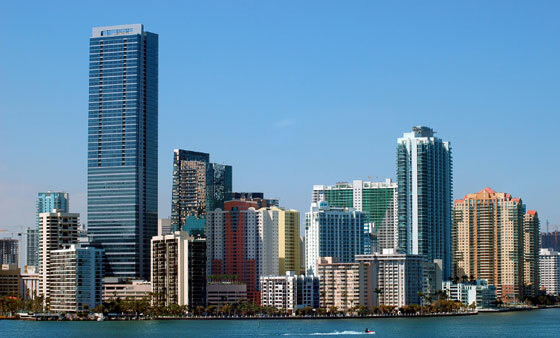 is a specialty boutique law firm, located in Miami, Florida, composed of very experienced and recognized attorneys. Established in 1990, the Law Firm is celebrating its 26th year, providing advice, representation, and advocacy to local, national, and international clients, including, but not limited to, domestic and international private and public companies, national and international banks and financial institutions, local and national accounting firms, large commercial real estate companies, and high-net-worth individuals.